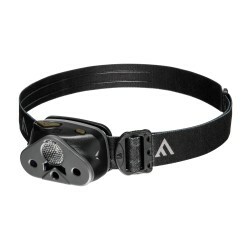 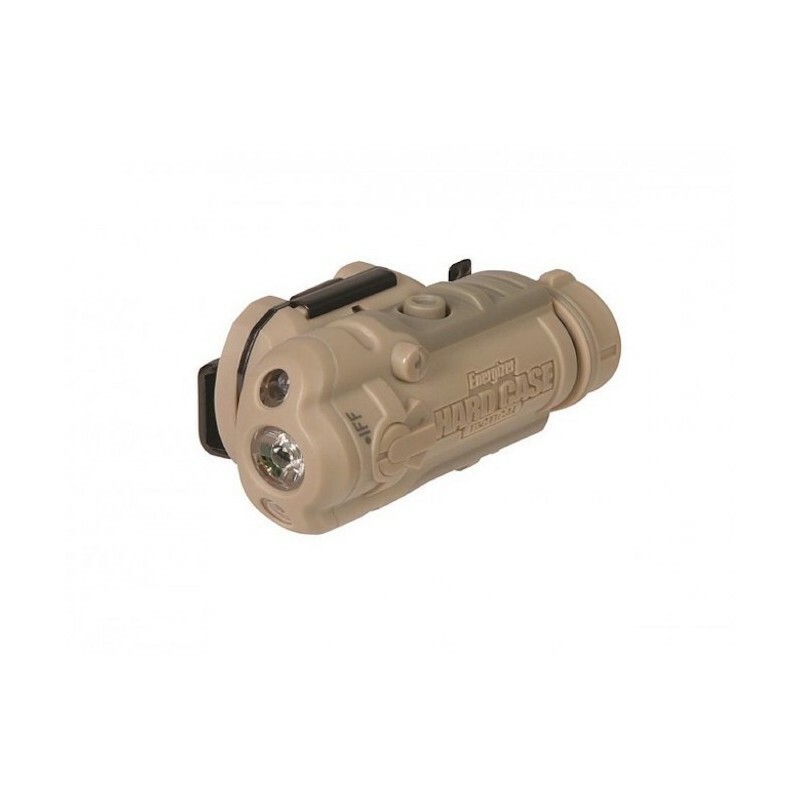 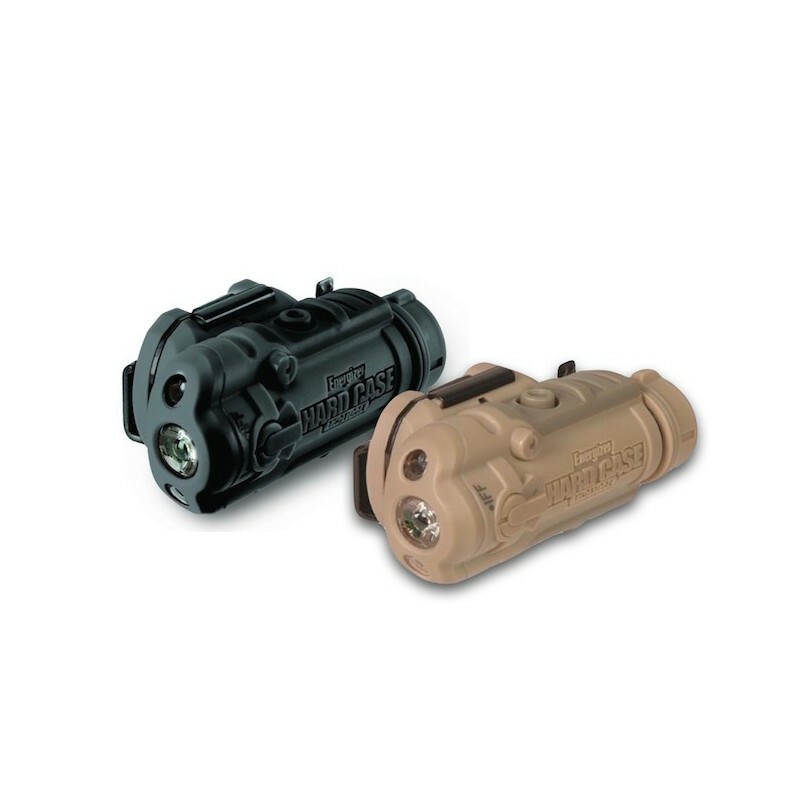 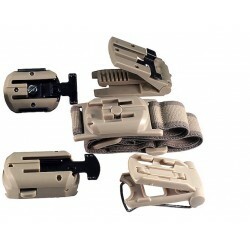 Energizer® Hard Case® Tactical® helmet lights are designed survive anything. 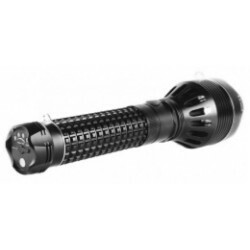 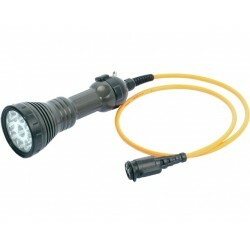 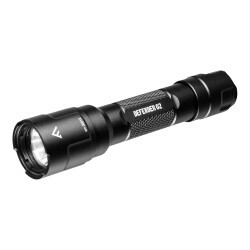 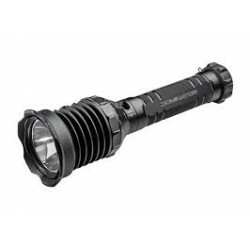 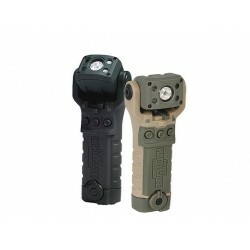 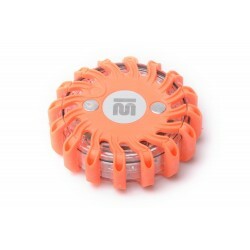 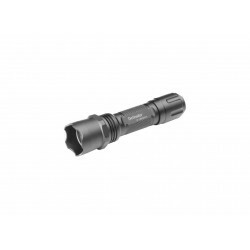 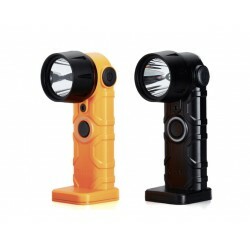 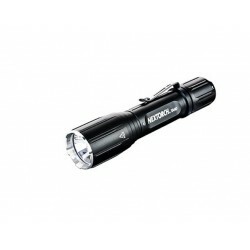 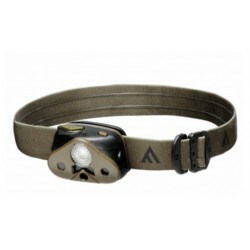 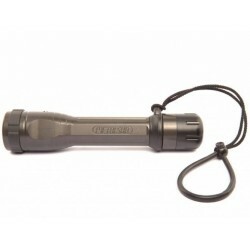 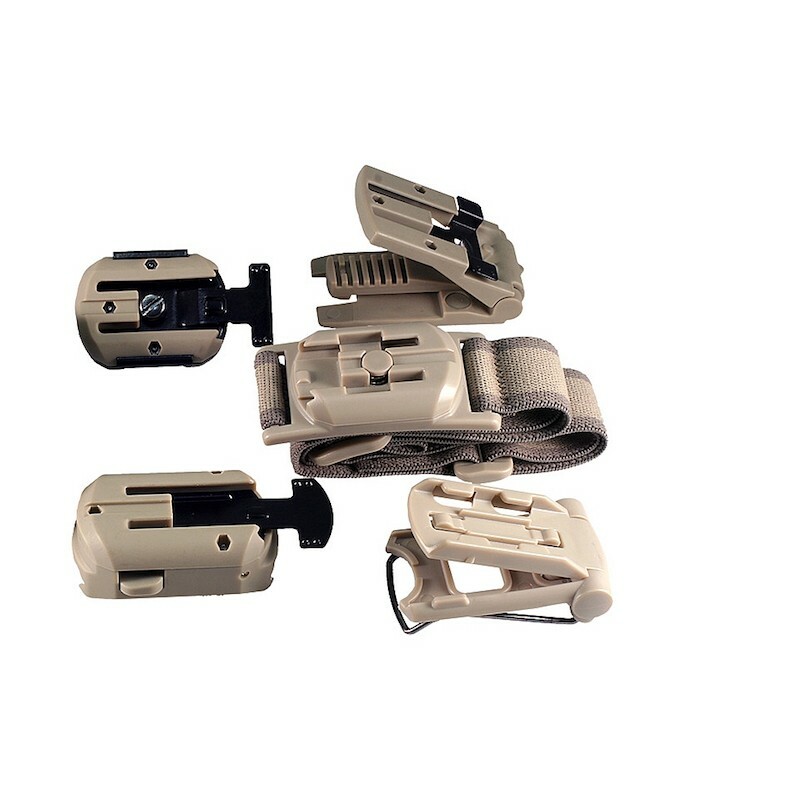 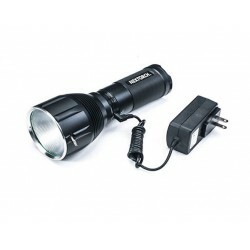 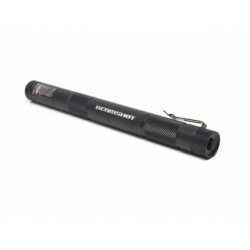 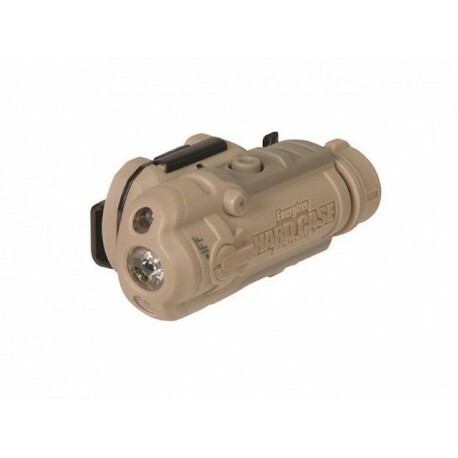 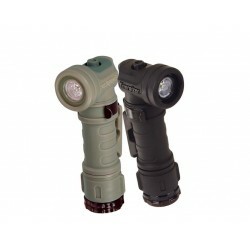 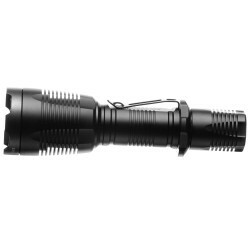 Ultra-compact, ultra-lightweight design, hand-holdable as a flashlight and supplied with 5 mounts that allow attachment to almost anything. 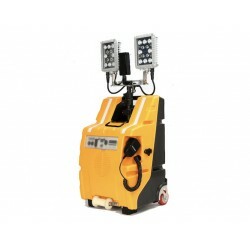 With simple, tactile controls and programming system. 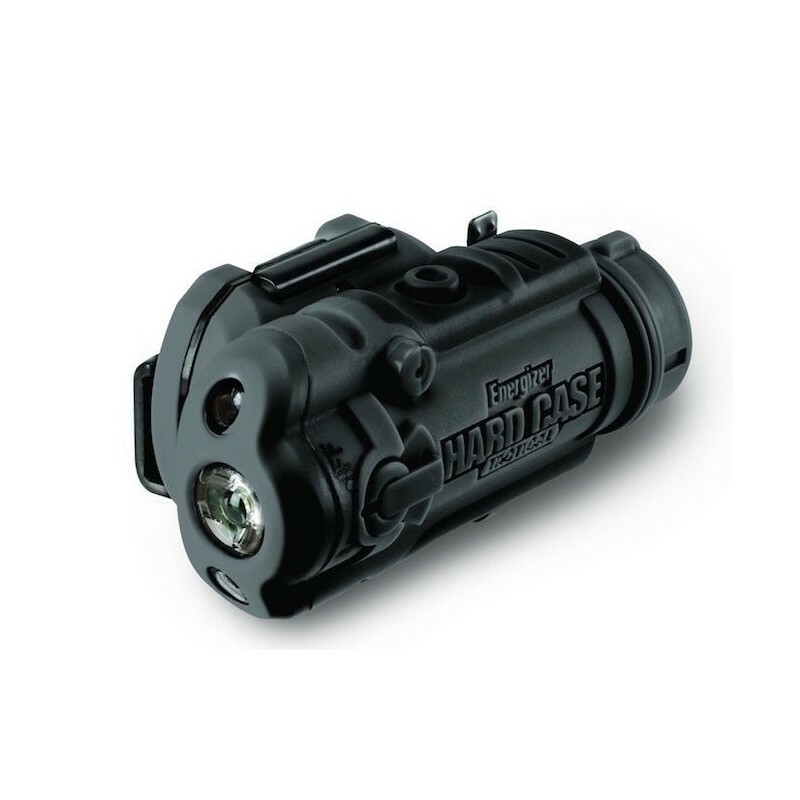 Energizer® Hard Case® Tactical® helmet light is IPX7 rated (waterproof for 30 minutes in 1m of water) and has been drop-tested to 3m on hard ground. 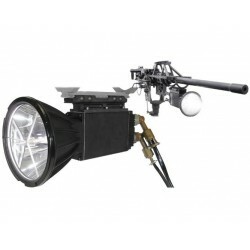 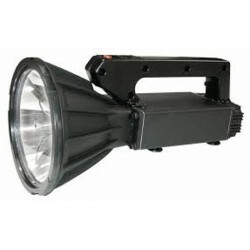 It features six light sources, four visible and two infrared (IR). 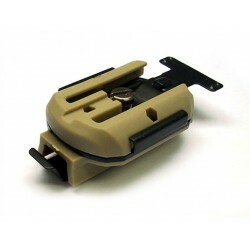 Its applications can be adapted using an array of mounts.